- dom nov 05, 2017 11:14 pm #354373 Il più grande parco di divertimento al chiuso in Usa ( per la precisione a New Jersey) by Nickelodeon, il "Nickelodeon Universe" da 8.5 acri da larghezza e avrà al suo interno anche 2 Gerstlauer coaster da livello mondiale. Il secondo sarà il più alto e lungo Spinning coaster al mondo. Questi 2 coaster saranno intrecciati tra loro e si stima che supereranno il record assieme di 14 vetture insieme nel tracciato. Featuring the best in family and adult entertainment, Nickelodeon Universe at American Dream has been designed to appeal to customers of all ages. By working with the best partners in the business, our park experience will be highly themed and offer one of a kind rides by Gerstlauer,” Don Ghermezian, President Triple Five. The Euro-Fighter boasts the world record for the steepest roller coaster drop, while the Spinning Coaster will hold the titles of the world’s tallest and longest free spinning roller coaster. The two roller coasters will be intertwined, which means the combined 14 vehicles will run in and around each other. The kinetic energy in the space will be amazing and feature non-stop action. 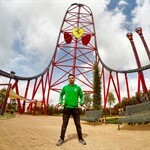 “These two coasters, appealing to thrill seekers, will break three world-records combined! Gerstlauer has far exceeded our expectations with these new to market coasters and we’re excited to have them on this journey with us,” commented Gary Hanson, a management consultant at Triple Five. “We have worked on many projects, but this will be unlike anything we have ever designed. Visitors to Nickelodeon Universe at American Dream are in for a great ride,” said Siegfried Gerstlauer, Managing Director of Gerstlauer Amusement Rides. Visitors from around the world will see a large scale model of the roller coasters in the Gerstlauer booth (4847) at the IAAPA Expo in Orlando, Florida from November 14-17. In addition, they can learn more about the experience at the booth of Gerstlauer’s sales partner, Ride Entertainment (5820). “It has really been an honor for us to go on this journey with Triple Five,” said Adam Sandy, Chief Business Development Officer with Ride Entertainment. “In many ways the Spinning Coaster at their Mall of America property kicked off Gerstlauer’s growth in North America, and they have subsequently put three additional rides in their Minnesota and Edmonton properties. 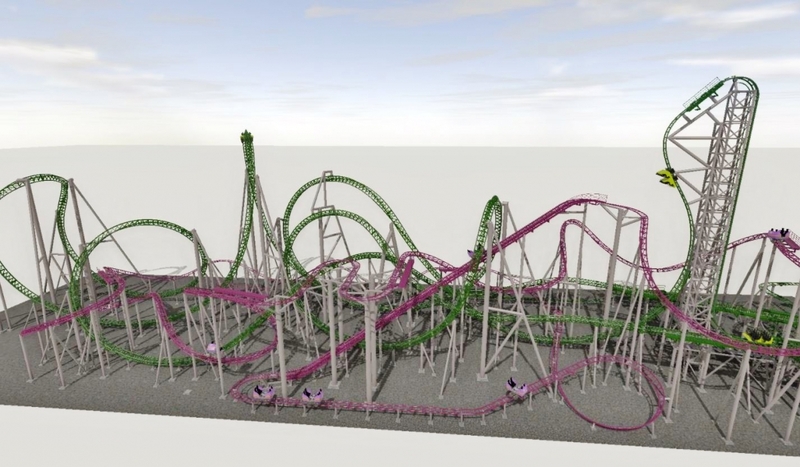 The two new rides at American Dream will take Gerstlauer’s thrills to the next level,” he said. - mar nov 07, 2017 12:39 am #354396 comunque c'e un layout delle attrazioni singole? 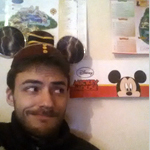 Intrecciati così non si capisce bene il tracciato. - mar nov 14, 2017 10:43 pm #354488 Plastico dei 2 coaster ( launched eurofighter - spinning ) del parco statunitense, presentato al IAAPA. Ultima modifica di alabardo84 il ven dic 15, 2017 6:47 pm, modificato 2 volte in totale. - lun dic 11, 2017 12:25 am #354886 Scusatemi, credo che ci sia qualche errore del sito, ( credo proprio anche segnalato da Dibilele ) visto che non si vede il link o il video di questo Infinity coaster, nel senso che sotto il testo, rimane una grossa parte bianca ( parte in cui ci dovrebbe essere il video preso da YouTube ). - mer gen 31, 2018 12:24 am #355448 Canada's Wonderland per il 2019 avrà, tanto per cambiare, una dive machine style alla "Cedar Point", visto che anche il colore dei binari è abbastanza simile se non identico. Ovviamente si parla della B&M come ditta costruttrice. Le immagini sono state riprese da un drone. - mer gen 31, 2018 12:17 pm #355451 A me le dive giganti vanno anche bene, basta pero' che non mi mettono quelle protezioni alla Valravn . Altrimenti diventa acciaio sprecato grazie solamente a quel piccolo dettaglio.